If you follow me on Instagram, then you might remember, that during my trip to London, I stayed at someplace really special, a place that made by trip to London extra exciting. 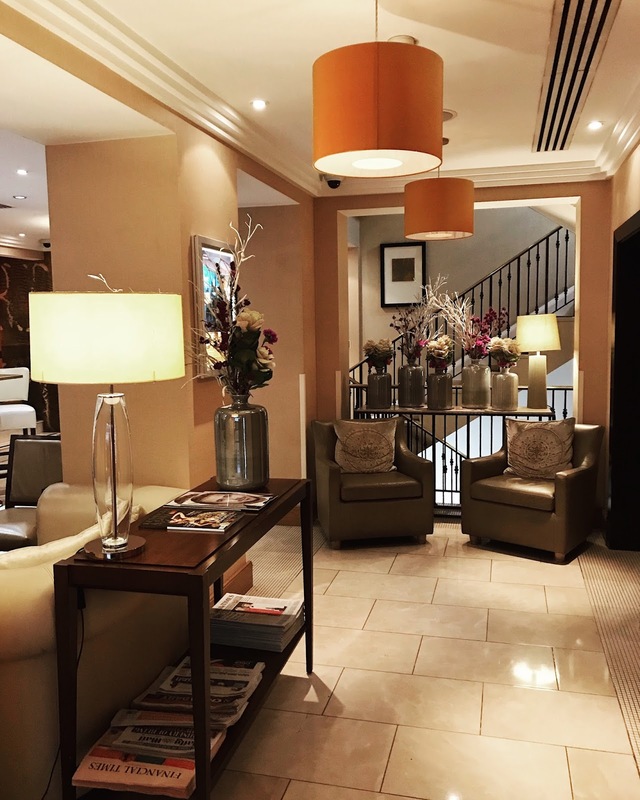 I'm talking about Jumeirah Lowndes Hotel, a beautiful boutique hotel in Belgravia. 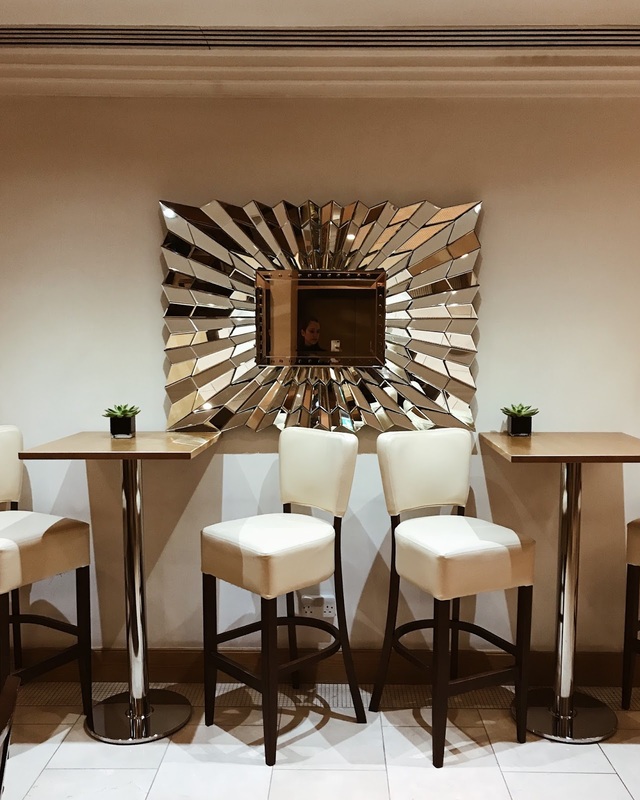 Situated in one of the chicest neighbourhoods in London (just a few minutes away from the best stores such as Harrods and Harvey Nichols) this hotel is absolutely perfect for holidays or just a short stay. 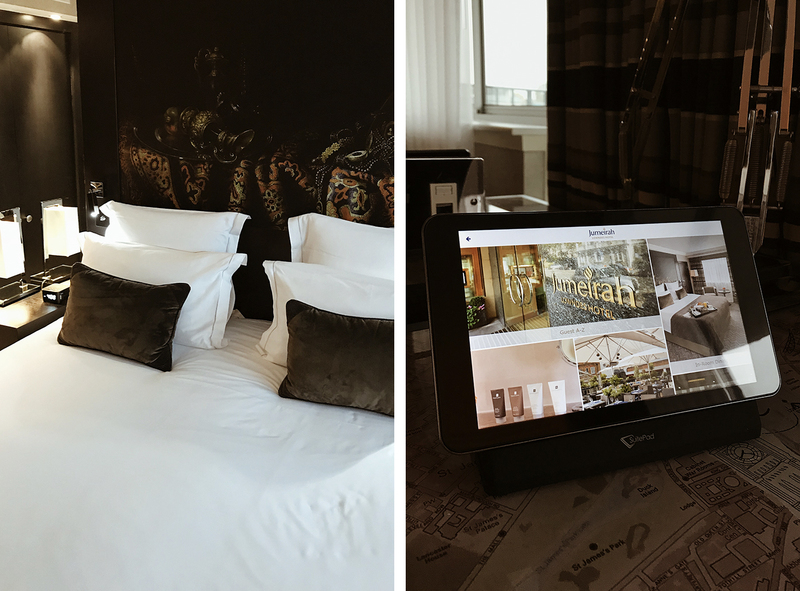 Each of their 88 rooms is beautifully decorated with chic and modern interior, complimentary high-speed internet and (my favorite) SuitePad tablet for internet browsing and hotel information. As my schedule in London was really busy I unfortunately wasn't able to visit The Peak Health Club & Spa, the incredible health clubs that is situated just a few steps away from the main building, where (despite different beauty treatments, jacuzzi and sauna) you can swim in 20-meter indoor swimming pool! In the morning I enjoyed the delicious breakfast Lowndes Bar & Kitchen, with delicious morning coffee and pastries, but next time I'm around I'm definitely stopping by for dinner to experience a real contemporary British Menu that chef Martin Gabler is serving! But if you are coming to London in summer, you must not forget about the Terrace, the award-winning al fresco restaurant that is opened from April to the end of summer, offering dining in a relaxed and peaceful environment! So to sum it up, Jumeirah Lowndes Hotel is a perfect place for a calming, luxurious retreat and a perfect base to escape the crazy pace of the city, take a small brake and return to the streets of London in full swing! Good Post.All stills where beautiful.Looking forward for more post.